Vita Eco is available from stock in RAL 9016. The colours shown are reproduced as accurately as this process will allow and can be made to order on the identified products. The Vita Eco is available in White (RAL 9016) as standard. Our Vita Eco radiator features expert technology, helping to save up to 10.5% on fuel bills at a cost effective price. 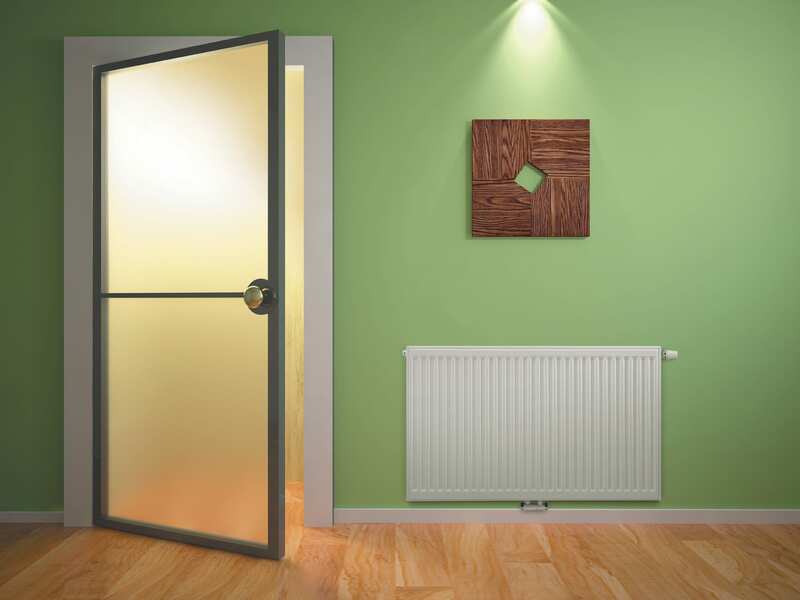 As a measure of all round dependable quality and performance, the energy saving Stelrad Vita Eco radiator comes complete with a 10 Year Warranty.